Assuring Porsche’s high standards of performance and quality requires skilled and trained professionals who adhere strictly to Porsche restoration procedures. 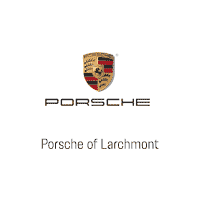 Porsche Approved Collision Centers commit to these procedures, and to the use of genuine Porsche parts, materials, tools and equipment. Porsche Approved Collision Centers are also continuously supported and monitored by factory technical personnel.